Excellent elasticity conforms to difficult contours. 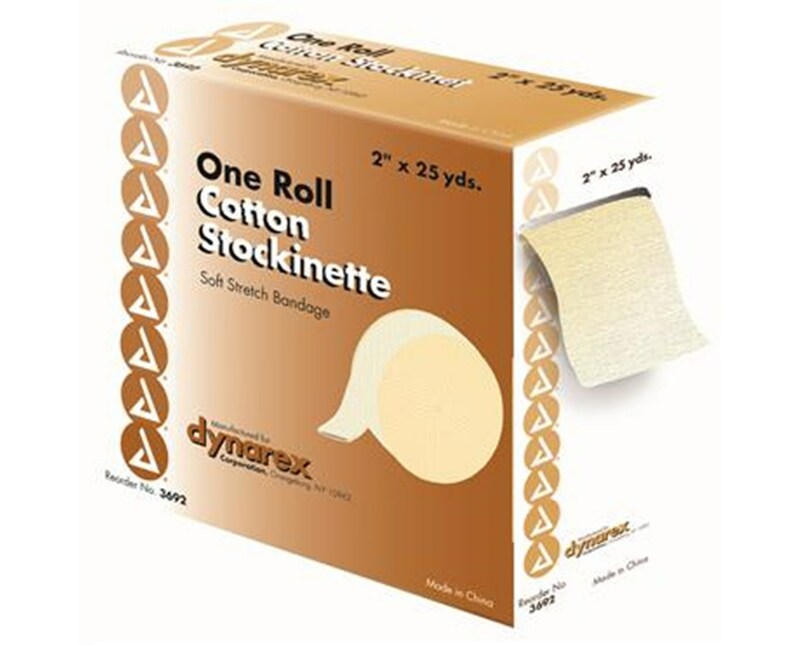 Dynarex Cotton Stockinette is used to protect skin integrity underneath plastic or synthetic casts by preventing wrinkles and providing a smooth, padded surface for cast. Excellent elasticity conforms to difficult contours. Easy to use and apply. 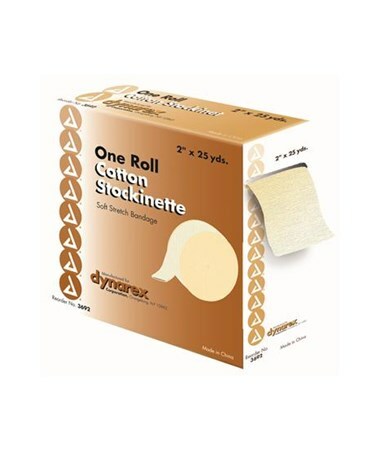 Dynarex Cotton Stockinette comes in multiple widths helping to assure the correct fit for your patient.